Training will start at 0900hrs for courses held on a Tuesday at 1400hrs for courses held on a Friday: courses last for 2hrs. All courses are guaranteed to take place. The European Resuscitation Council issued guidelines in 2015 that have a direct impact on first aid training. The article published in the Resuscitation journal states the definition of first aid and makes reference to the use of tourniquets, haemostatic dressings, open chest wounds, and straightening an angulated fracture to name a few. The Health and Safety Executive (HSE) has also issued a statement in the June 2016 First Aid ebulletin. To comply with due diligence in your choice of a training provider High Peak First Aid Tutors teach to current guidelines and include an awareness session on tourniquets and haemostatic dressings in the following courses: High Peak Wilderness First Aid Module 1 and High Peak Wilderness First Aid Module 1 and 2. The use of tourniquets and haemostatic dressings would not apply to all course participants but it is essential that they are kept informed of current best practise and have the choice to attend further training if necessary: hence, we made this course available. 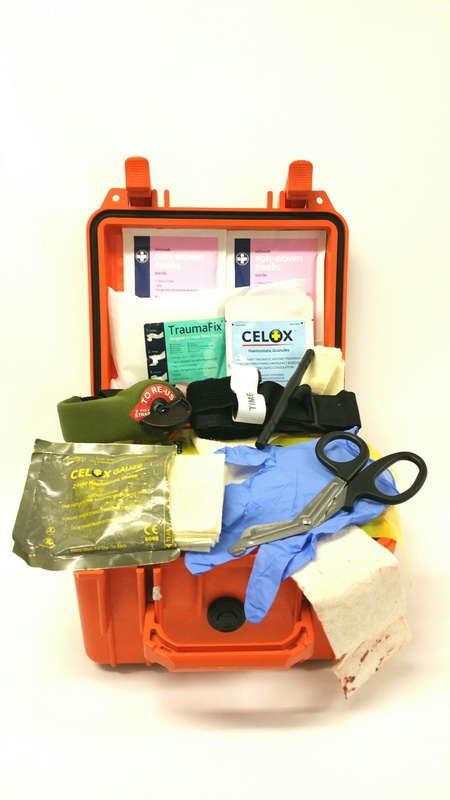 Haemostats such as Celox are a valuable addition to a first aid kit where there is a potential risk of a major haemorrhage. One of the advantages of Celox over a tourniquet is that Celox can be used on junctional bleeds, whereas a tourniquet would be ineffective. We feel that practical hands on training will build confidence to use these products rather than seeing a pack of Celox, talking about it and watching a video. It also demonstrates to an employer or organisation that the participant is active in their Continued Professional Development (CPD). 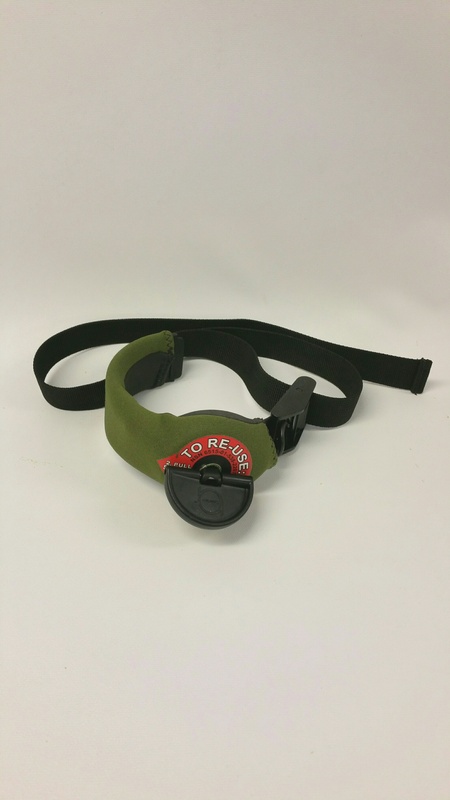 Worse case scenario, if the products are used for real then the first responder is likely to respond to the situation more effectively due to the active rather than passive training they received and can prove they received adequate and effective training. People who already carry these products but have not seen Celox haemostats and tourniquets demonstrated or had the opportunity to practise. Forestry where chainsaws are used. 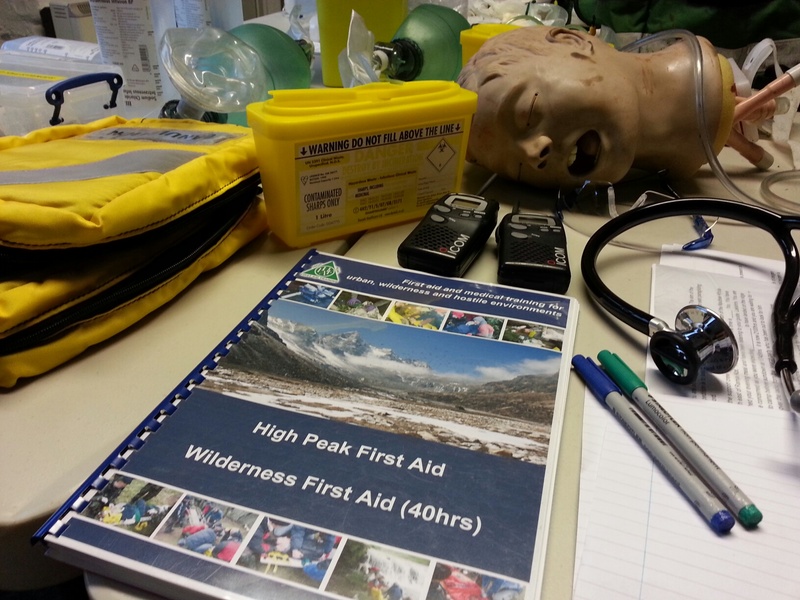 Adventure activities where the risk assessment shows there is an increased risk of major haemorrhage. Examples may include and are not limited to mountain biking over rough terrain with advanced groups, remote caving trips, and winter mountaineering. Zideman, D.A., De Buck, E.D.J., Singletary, E.M., Cassan, P., Chalkias, A.F., Evans, T.R., Hafner, C.M., Handley, A.J., Meyran, D., Schunder-Tatzber, S., Vandekerckhove, P.G. (2015) ‘European Resuscitation Council Guidelines for Resuscitation 2015 Section 9. First Aid’, Resuscitation, 95, pp. 278-287. State the make up of Celox haemostats. State the indications for use of Celox products. 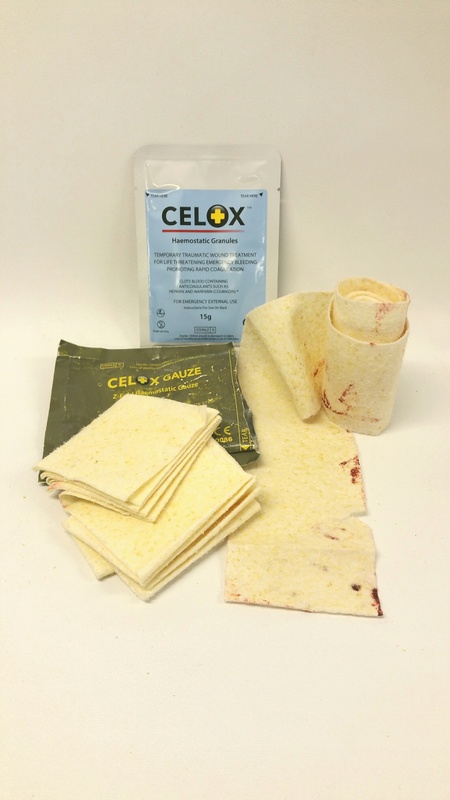 Sate how Celox products arrest major haemorrhage. .
State the appropriate product for type of injury. 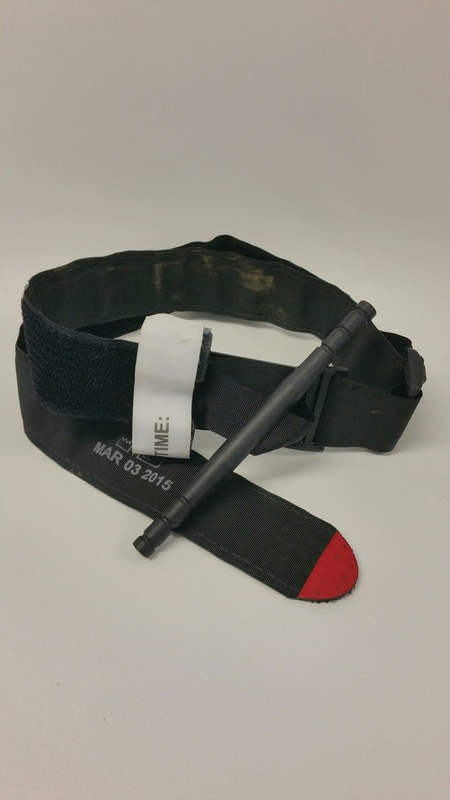 State safety considerations in the use of Celox haemostats. Verbally state the appropriate site of application for a tourniquet. Discuss the pros and cons of different types of tourniquets. Demonstrate the correct position and application of a tourniquet on the human body. State when it is appropriate to use a tourniquet. State safety considerations in the use of tourniquets. State the benefits of recognised brands of tourniquets over improvised tourniquets. Discuss the potential pitfalls of improvised tourniquets in the arrest of major haemorrhage.